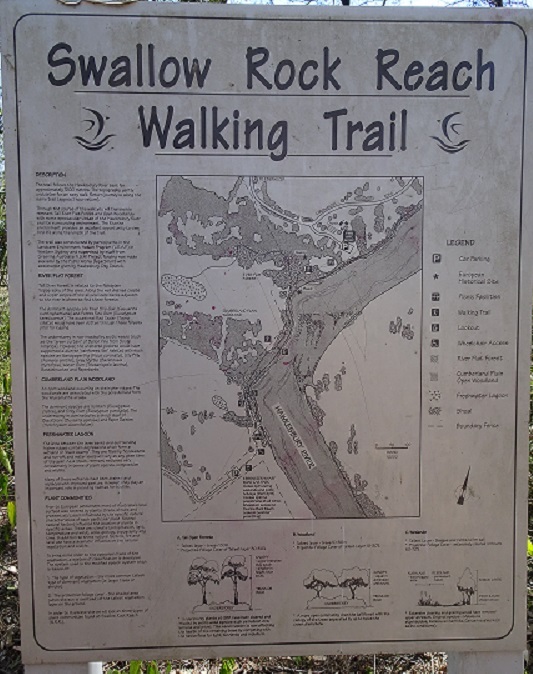 Situated in Argyle Bailey Memorial Reserve, sometimes referred to as Swallow Rock Reserve or Ebenezer Church Reserve this easy grade walking track of about 1200 metres follows the bank of the Hawkesbury River along Swallow Rock Reach from Ebenezer Church to Ebenezer Wharf Road, Ebenezer, New South Wales. 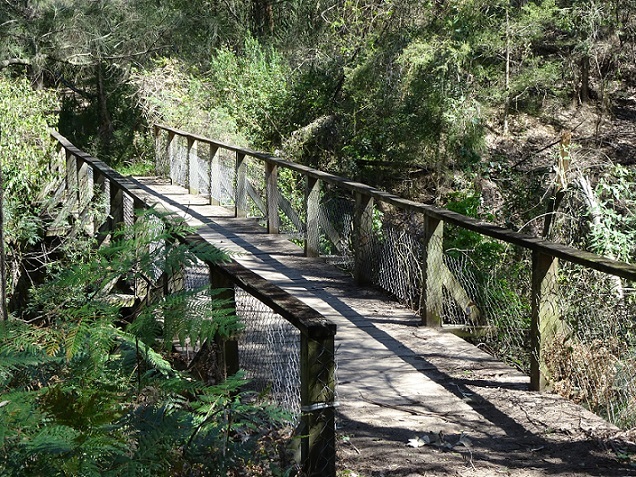 The track was constructed by participants in the Landcare Environment Action Program in Western Sydney (L.E.A.P) supervised by Greening Australia N.S.W. 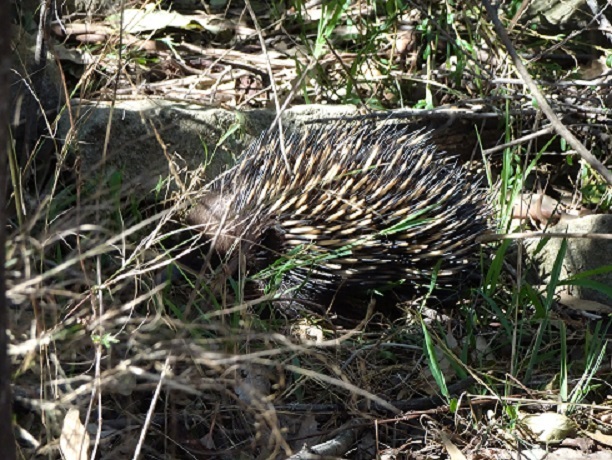 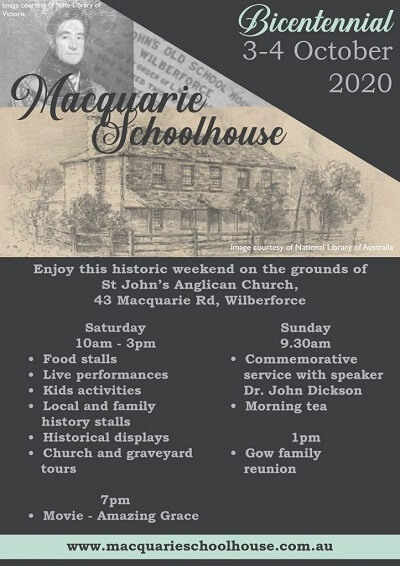 Funding was made available by the NSW Department of Public Works and with the assistance of Hawkesbury City Council. 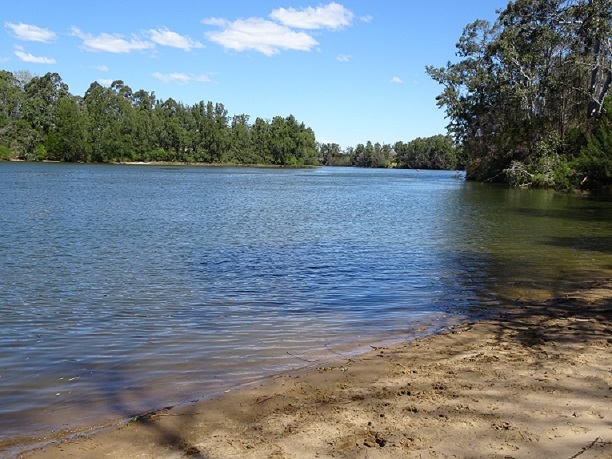 The walk travels through several different environments including Tall River Flat Forest and Open Woodlands and provides expansive views of the Hawkesbury River.